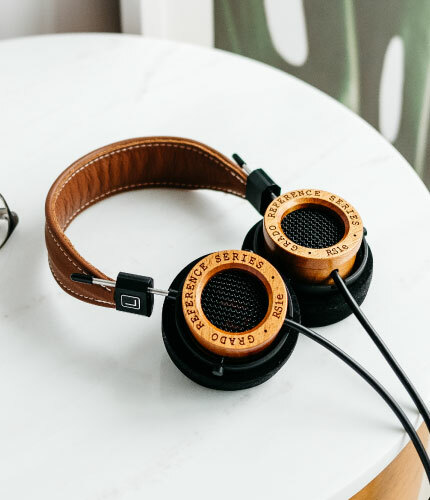 Our fabulous eGrado headphones make a great companion on trips, from the air to the underground. 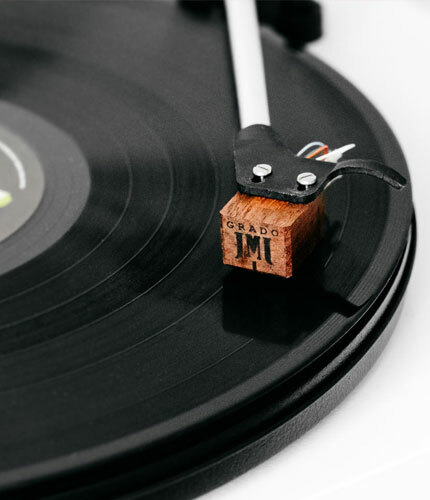 Affordable, lightweight and sound great. Wish you could take your favorite brand of headphones on your next flight? A major airline had the same idea and is using eGrado on selected flights to the great delight of passengers. 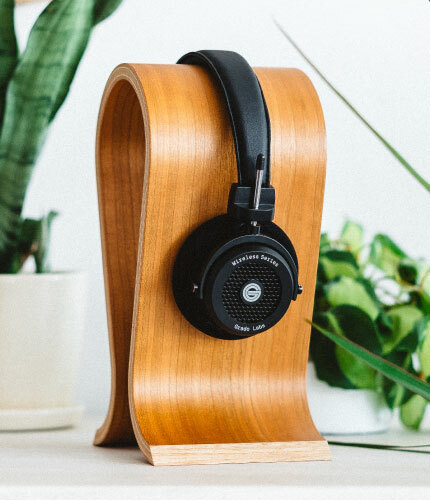 Designed for the portable electronics market, our goal was to create a street-style headphone that will sonically outperform anything available in the affordable portable market. 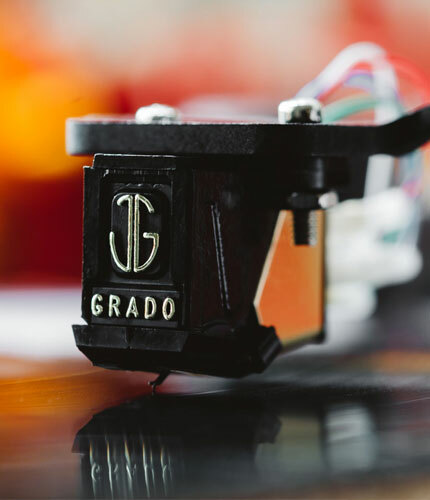 The eGrado is functionally stylish, lightweight and comfortable. 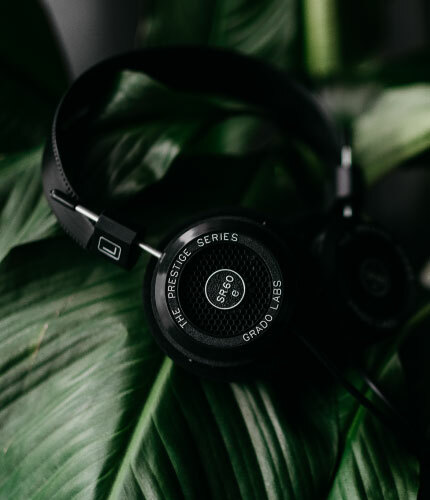 By incorporating the same drivers used in our highly regarded SR60 headphones, we can proudly state that we are indeed the high end choice in the portable market. 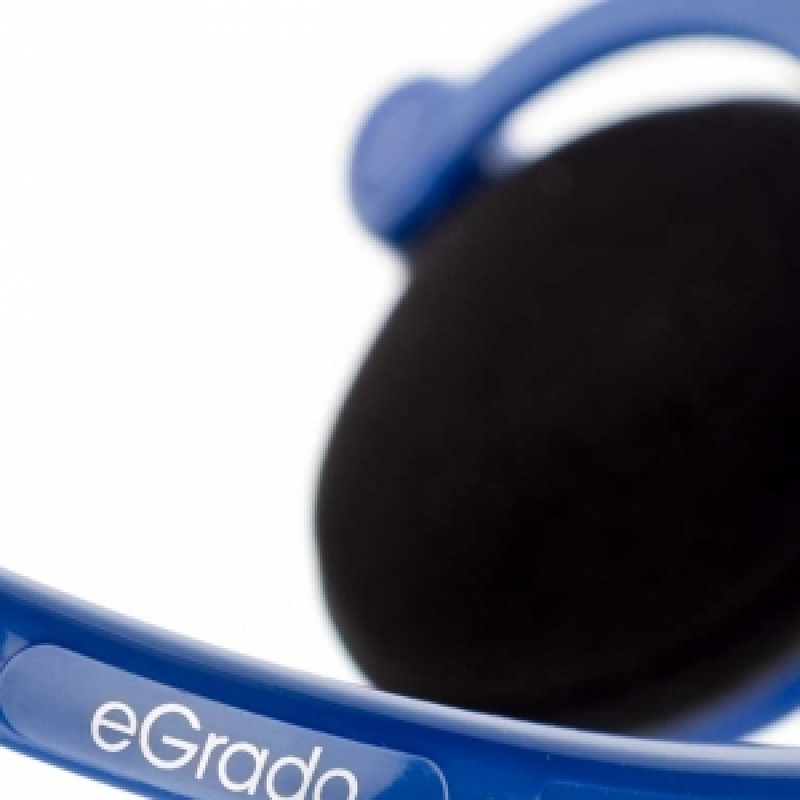 The eGrado features a behind the neck headband that is comfortable and stylish. 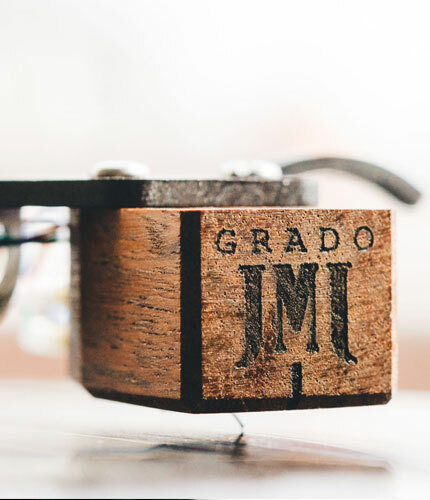 We have indeed kept the highly praised Grado sound at a price point that is within reach of all.